Ministers from 75 countries – including China and the US — launched talks towards drawing up global e-commerce rules amid growing calls for technology to be more closely regulated internationally, a statement said. 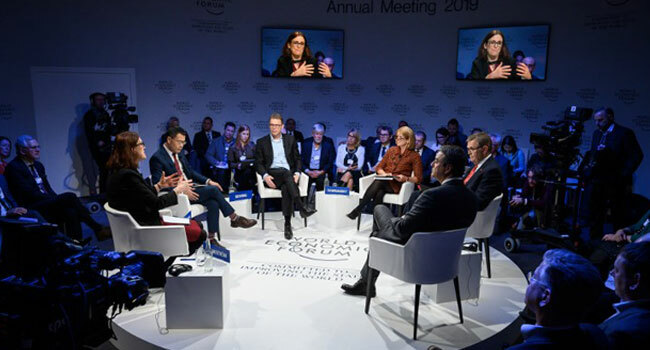 The talks were announced by the EU’s top trade official, Cecilia Malmstrom, on the sidelines of the World Economic Forum in Davos, and are to include the US and China, the world’s biggest economies. “Electronic commerce is a reality in most corners of the world, so we owe it to our citizens and companies to provide a predictable, effective and safe online environment for trade,” Malmstrom said in the statement.